Thrombotic disorders, in particular heart attacks and strokes, are the leading cause of death worldwide. Every year, in the United States, approximately 800,000 people have a heart attack, and a similar number of people have strokes. The majority of these heart attacks and strokes are due to arteriosclerosis, a buildup of buildup of plaque in the arteries that deliver oxygen- and nutrient-rich blood to the heart, the brain, and the rest of the body. The plaque consists mainly of calcium, fat, and low density lipoprotein (LDL). With time a plaque buildup can burst, causing platelets to clump together into a type of clot called a thrombosis. The thrombosis can then travel through the bloodstream, and cause a heart attack or stroke. A new study, published in the journal Nature Communications, shows that one particular type of protein, known as apolipoprotein A-IV (ApoA-IV), can stop platelets from forming into thromboses. Although there has long been evidence that higher blood levels of ApoA-IV were directly connected with a lower risk of cardiovascular disease, it was only through this new research that the reasons for this lower risk were established. Using human blood samples in mice, researchers found that ApoA-IV reduced platelet aggregation in blood vessels by blocking their receptors, and thereby preventing them from binding to fibrinogen, a protein required for blood to clot. This research might sound far removed from our daily lives, but it isn’t. 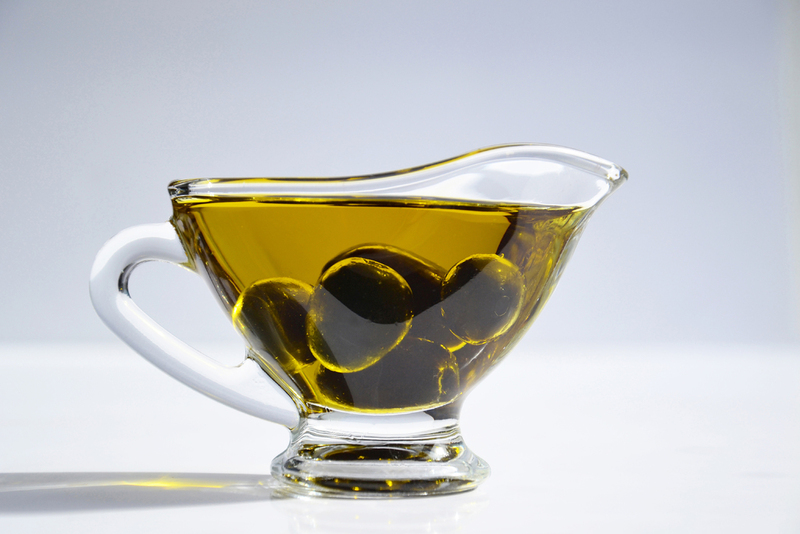 Foods rich in unsaturated fats, for example olive oil, cause a rise in ApoA-IV blood levels. In other words, we do not have to wait for new ApoA-IV-enhancing medications; we can take advantage of this new research immediately by doing something as simple as using olive oil. The research also showed that ApoA-IV is most active when we are asleep at night, and least active in the morning. This may help explain why cardiovascular events occur most commonly soon after waking up in the morning. Atlantic Coast Healthcare and Rehabilitation Center, in Lakewood, NJ, takes a restorative approach to senior care, maximizing function and mobility in a positive and upbeat atmosphere.